Beenie Man says he is upset with Bounty Killer for entertaining a feud with Foota Hype and Tony Matterhorn. Social media is the battlefield these days for a lot of the feud in dancehall. Artists throwing words against other artists and sound system selectors cursing out artists as in the case of Bounty and the two veteran disc jockeys. 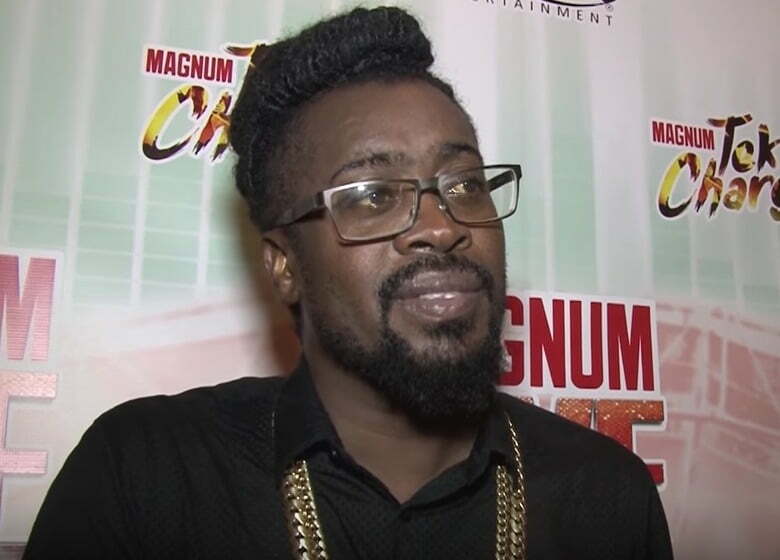 During an interview with Anthony Miller on ER, Beenie Man weights in on the feud while expressing his disappointment with his longtime rival Bounty Killer. Beenie Man also spoke about how Bounty Killer helped both Foota Hype and Tony Matterhorn becomes the big names in the disc jockey business that they are today.